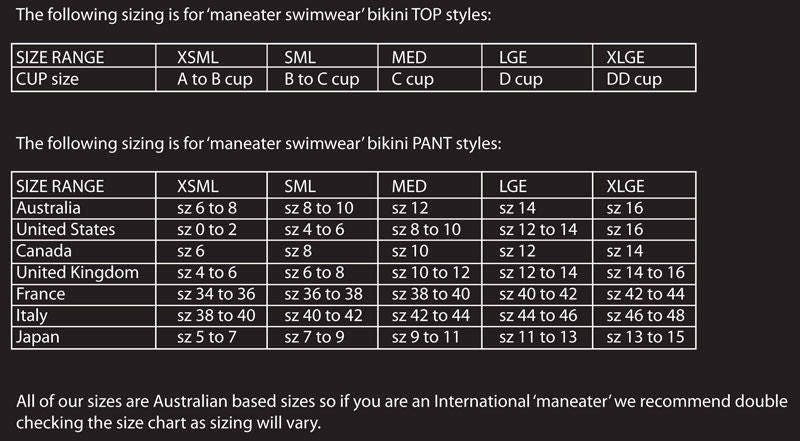 35%OFFSALE *** MissManeater WILD ring top thin halter sliding boutique bikini top *** MICRO coverage! This MissManeater ORIGINAL boutique bikini top is MICRO coverage & MAX cleavage! This is our very own CHEATER digital animal print on polyester fabric, we have lined this boutique bikini top with BLACK lining.